We live for festival fashion at VVV HQ so we’re gonna make sure you look more honey at the headliners than ever before. For long nights and chilled days, your jacket is gonna be everything. Keep it khaki and keep it kween. A festi wardrobe winner, these shimmy shorts will make sure you seriously bring the heat on site. 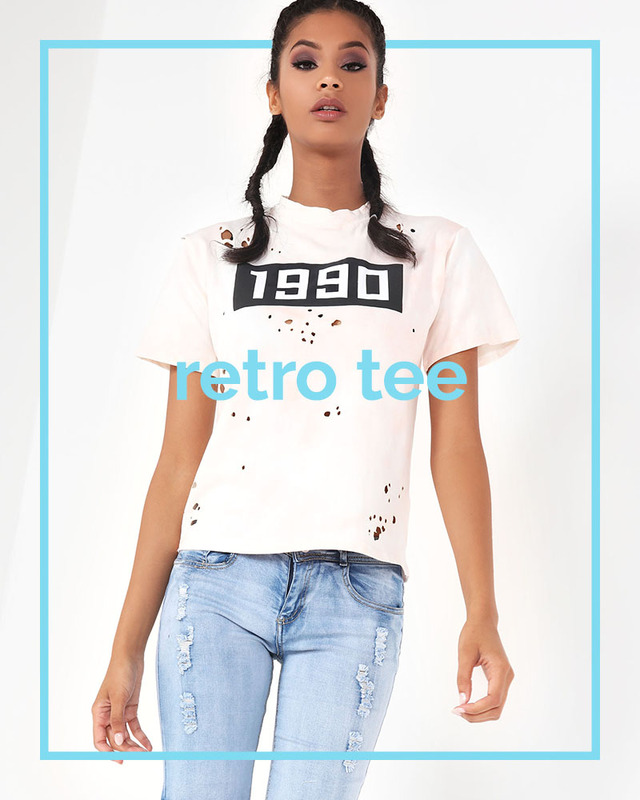 Throw it back to the 90’s in the ultimate retro tee. Tuck it in to your shorts or layer it any way you like. Abso kill it in an uh-mazing summer dress, this embroidered baby got it all. 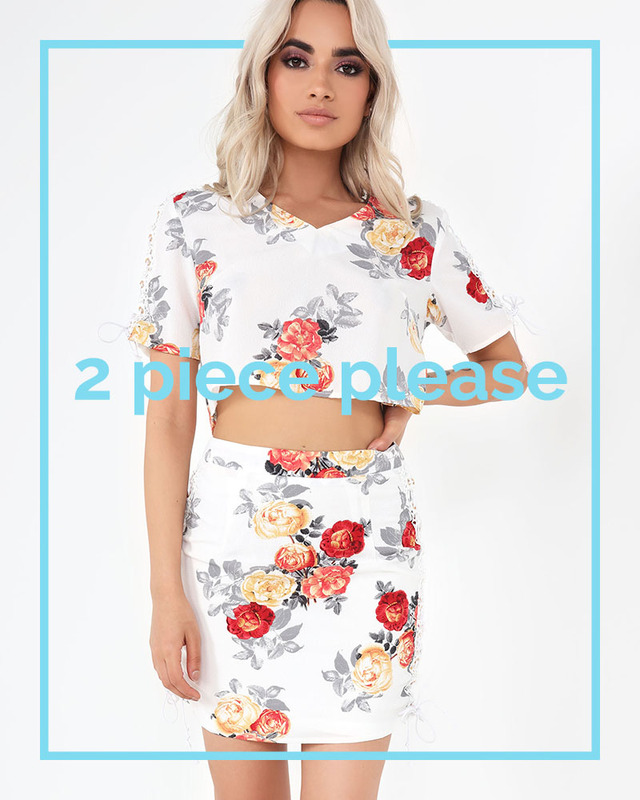 When your #ootd needs to be super cute, a 2 piece is gonna give you life girl. 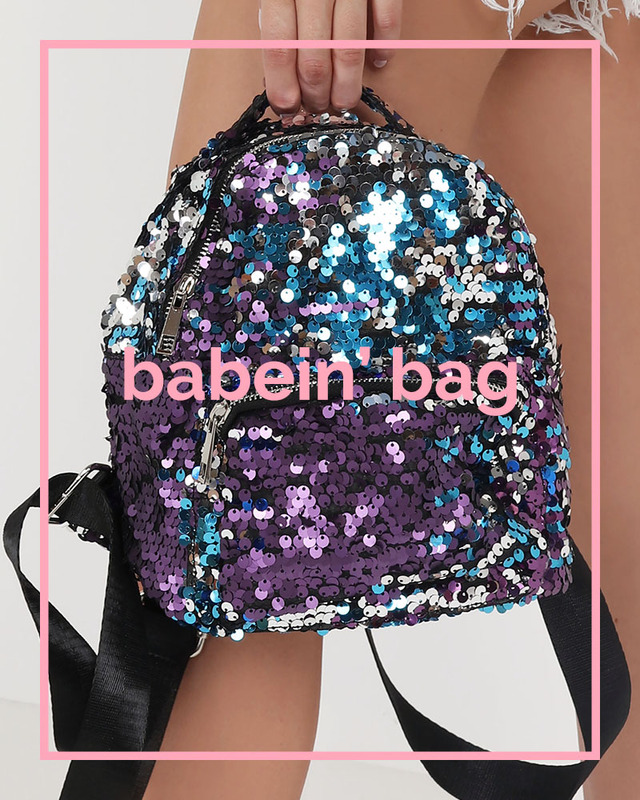 Give the crowd serious bag envy with a sequin backpack. It holds all of the essentials plus all of the sass. Festival footwear doesn’t have to be wellies. You’re gonna want to have espadrilles on your dancing feet if the sun comes out. Rock your body jewellery all day and all night for flawless festival creds.